SQL server is a relational database technology developed by Microsoft.SQL stands for standard query language and its function is to store and retrieve data as required by other applications.It supports SQL language which is a non procedural, common database and case insensitive language.These statements can insert, update or manipulate and extract data from the Relational Database Management Systems. SQL server works in client server architecture in which there is a Server which is shared by several Users with the help of client applications.The major components of SQL server are as follows. The network interface layer enables its communication with the outer environment.It comprises of components such as network protocols, TDS and protocol layer. Shared memory, TCP/IP, Named Pipes, VIA are the protocols shared by SQL server.TDS stands for tabular data stream used for interacting with database servers.When a TCP/IP connection is established,a link to the TDS endpoint is made for the client-server communication.The protocol layer unwraps the TDS packet that was created at the clients end and the results are packaged by this layer. 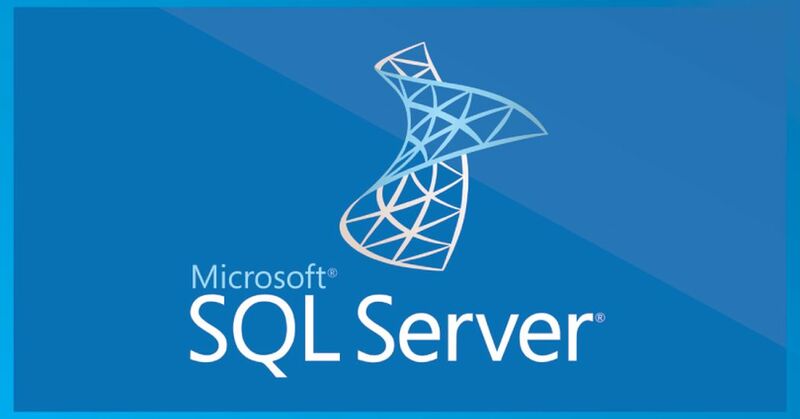 SQL Server includes SQL Server Integration Services, SQL Server Data Quality Services and SQL Server Master Data Services.SQL server data is used for developing databases and SQL server management studio is used in deploying, monitoring and managing databases.Like the SQL server management studio you can connect to an instance of SQL server and modify database objects. SQL profiler monitors the inner working of the database performance and allows you to capture and replay system traces that log various activities.This helps for optimizing databases with performance issues or troubleshooting particular problems. SQL server agent helps to automate many of the routine administrative tasks that consume database administrator time.It performs functions such as backing up databases, executing operating system commands, running SSIS packages and more. SQL server integration services provide a method for importing and exporting data between a Microsoft SQL Server installation and other formats.Thus it replaces the data transformation services used in the old versions. 1.SQL sever is easy to install with one click installation procedure and readable GUI with lots of instructions and also it is very user friendly. 2.It has excellent compression and encryption capabilities that result in improved data storage and retrieval functions. 3.It is considered as one of the most secure database servers with complex encryption algorithms making it virtually impossible to crack the security layers enforced by the user. 4.It is available in multiple editions for the needs of huge corporate sector organizations to a domestic user. 5.It has features that allow you to recover and restore the data which has been lost or damaged using some advanced recovery tools contained in MS SQL Server database. Here we have a list of top SQL server development companies in India which can provide you better services in an affordable rate.We checkout your profile and find the companies which match the requirements.